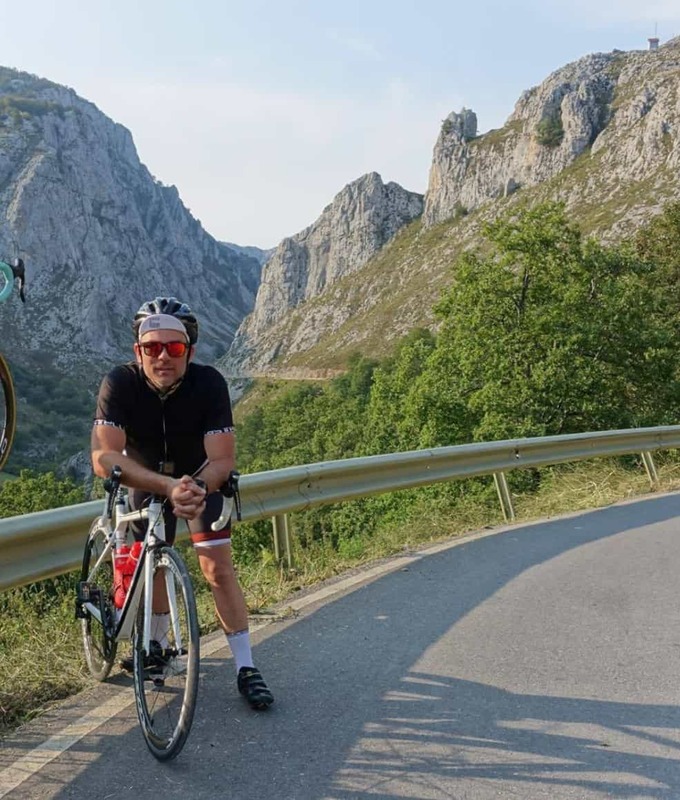 PHTC wolf, Ian, recently spent some time in Spain for a once in a lifetime experience watching the La Vuelta, cycling some crazy Spanish hills and watching the Aragon MotoGP. Here, he shares his experience and some photos for us all to enjoy. I’m writing this from my hotel room and that crazy castle looking thing is the view from my window. 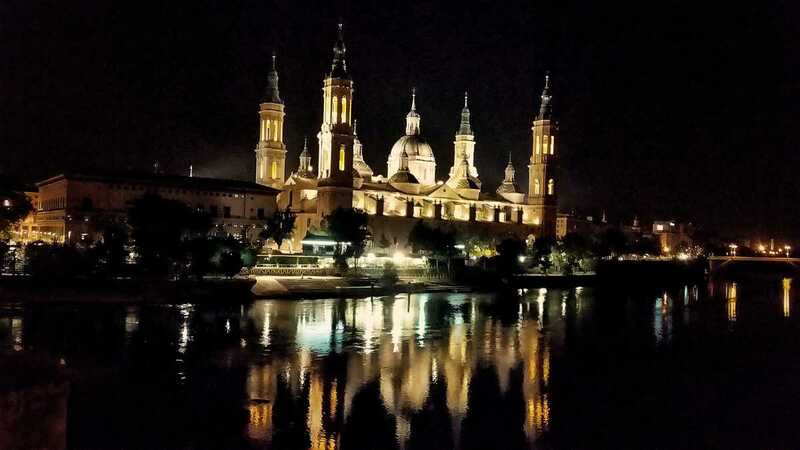 I’m on the last leg of my trip and it’s Friday morning 1:30am in a little town called Zaragoza. So far the trip has been truly amazing. I have seen some incredible things, and tested my self on some unfathomable climbs. The cycling culture here has to be experienced to explain it properly. There are climbs for road and mountain bike further than you can imagine. And trails too run as far as your stubbie little legs will take you. Never once was I yelled or tooted at, only clapped and cheered on. I’m a little sad the trip is almost over, but really looking forward to getting home to my little family and my business. It’s crazy how only from afar do you realise how lucky you are to have amazing friends and family in your life. I will leave you with my passing thoughts. Do you really need that new shinny TT bike that will shave 40 seconds off your time? Or before you click yes to your next Ironman consider this – either of those will easily get you a ticket to Europe. Take the time to see the world, you are worth it.Take the challenge to scale a mythical climb on a bike, you never know there may be a new you at the top waiting. You will never know if you don’t take the chance. See the world one pedal stroke at a time.